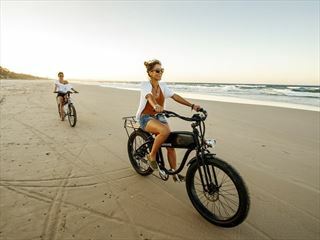 This is a 13 night self-drive tour takes in the best of Queensland as you start in the beautiful Brisbane and travel up the coast stopping at Fraser Island, the Whitsundays and ending in the stunning gateway to the Great Barrier Reef - Cairns. 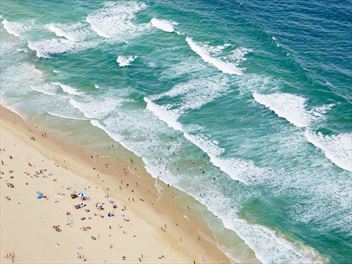 Experience the authentic Aussie lifestyle whilst taking in fantastic views of Australia's best beaches. International return flights are included. 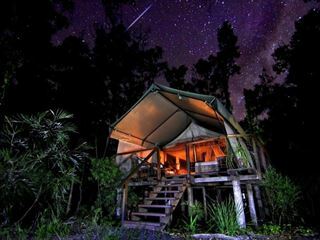 An eco-camp three hours to the south of Syndey, Paperbark offers a unique experience that's perfect for nature lovers. 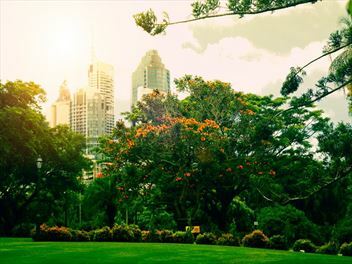 Enjoy an unforgettable 12 night self-drive tour when you travel from Sydney along the Sunshine Coast taking in the incredible Brisbane, Byron Bay and the Hunter Valley. 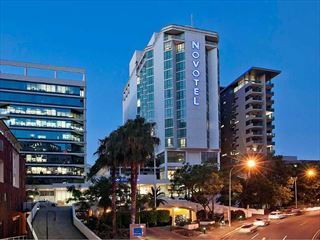 A stylish hotel located in the CBD, Novotel Brisbane places you within easy reach of all the major attractions of the city. 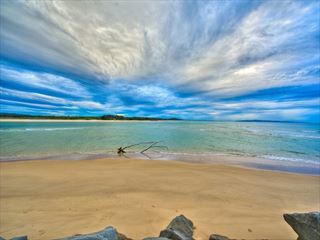 Discover Australia's beautiful east coast on this awe-inspiring 12 night self-drive tour, journeying through charming towns, trendy cities, and stunning coastlines. 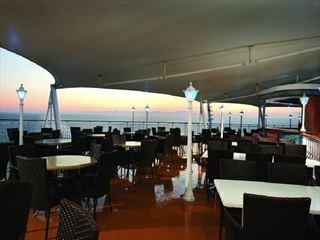 There's plenty of activities along the way too, including feeding kangaroos and tasting fine wines. Begin your adventure in Sydney travelling to the Hunter Valley and discovering the Pacific Coast's stunning beaches, tastalising vineyards and quaint coastal towns on this fantastic 8 night Sydney stay and self-drive tour. 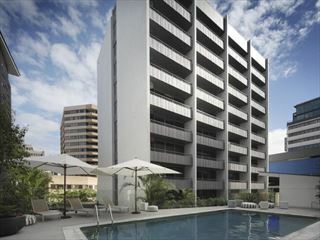 Enjoy sleek decor and gorgeous views close-by to Brisbane's exciting restaurants, shops, bars and attractions at Punthill Brisbane. Offering chic self-contained apartments, modern decor, and a quirky rural-style restaurant. 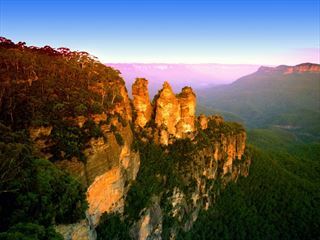 Fly into Sydney and explore your surroundings on a 4 day escorted tour including a trip to the iconic Blue Mountains and Three Sisters. On day 5 embark on the Jewel for a 7-night cruise taking you to discover the natural wonders and wildlife of Tasmania, offering day trips, good food and breathtaking beauty all around you. 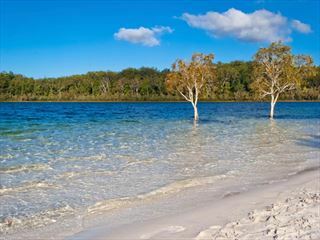 Experience some of Australia's most beautiful national parks, beaches and towns on this excellent six night self-drive tour. 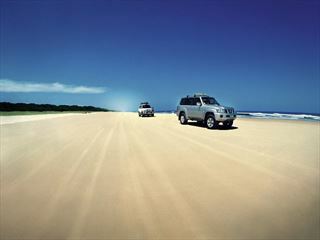 Your journey will take you to Brisbane, Lamington National Park, Canungra Creek, and Fraser Island.